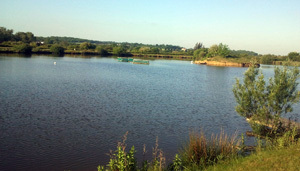 Norton Fishery is a trout farm and fly-fishery with a spring fed five-acre lake (Est.1995). 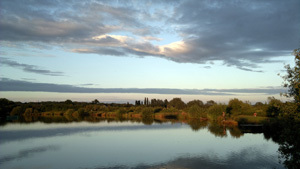 The quiet and secluded fishery in Essex is set in scenic open pastoral countryside with grass banks and 22 casting platforms. 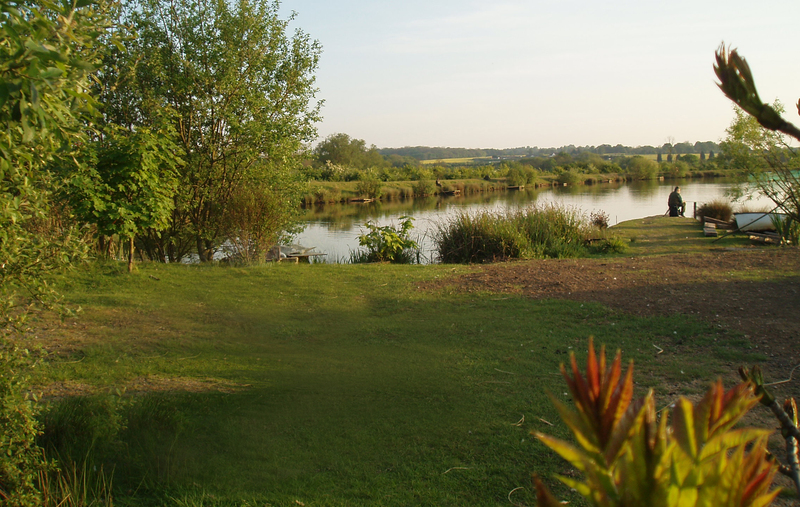 It is kept well stocked with trout from 2lb upwards and has depths varying from 3.5 - 5.5 meters with deeper ruts throughout down to 8 meters. 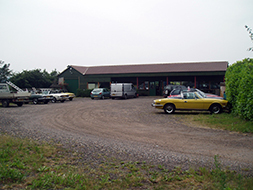 There is an on site tackle/snacks shop, baits shop, licensed bar and inside toilets (including disabled) and secure parking for 30+ vehicles. There is also a BBQ area available for use. 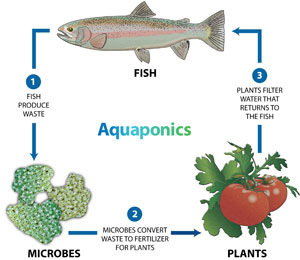 fish available for Aquaponics are subject to availability.